Our lanai door was propped open the other day. 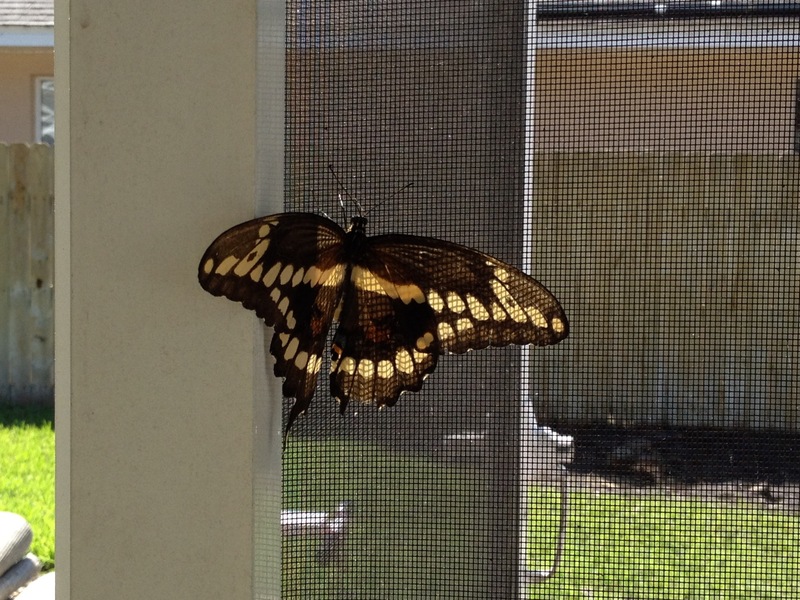 Soon there was a butterfly inside the screened room. He’d fly around the room and then land on the screen. Then…REPEAT. It was apparent he was looking for a way out, but he just couldn’t find his way. He even perched himself right beside the doorway…still unable to find freedom. Freedom was just inches away, but he missed it until I showed him his way. What does this word mean to you, to your neighbor, to your friend, to your family? To a woman free at last from the clutches of drugs? To the prisoner released and standing on the other side of the bars? Each one, full of expectancy…life has begun anew! Imagine, the past forgotten and a new beginning awaits!! The FREEDOM to SERVE CHRIST! Don’t miss out in the freedom Christ has for your life. 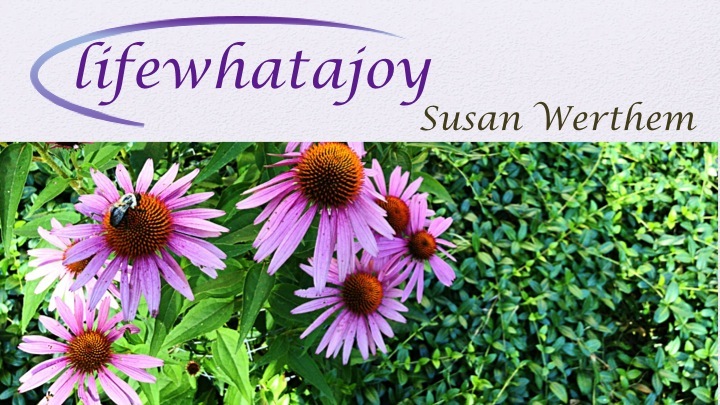 The “doorway” to freedom is open to all.